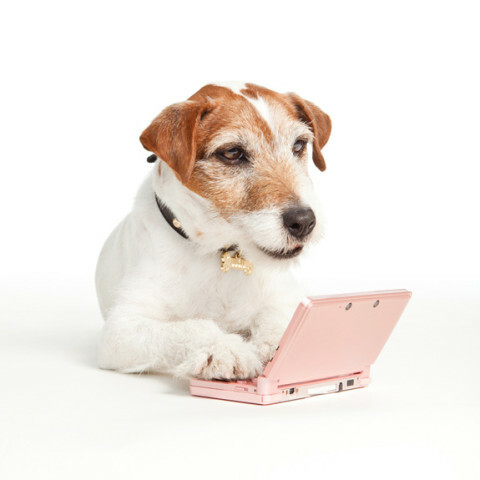 Uggie is Nintendo’s new spokesdog! 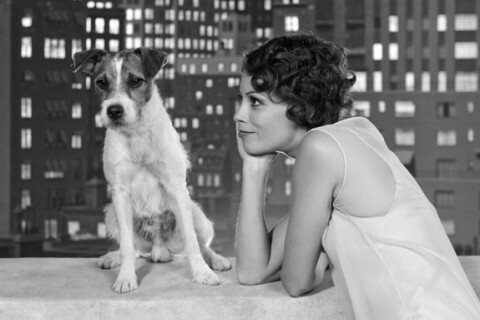 Presented ALMOST without comment because OMG … Uggie, Mario and video games! I JUST PEED. Oh look, it’s Khloé Kardashian on a scooter! 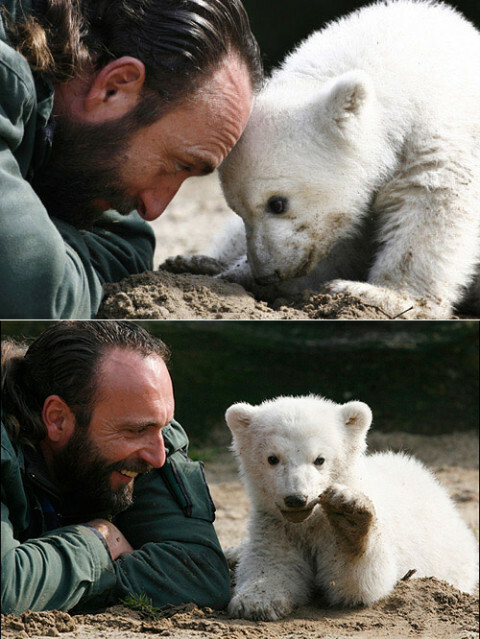 Just Because He’s Cute: Mr. Shuffles!